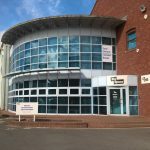 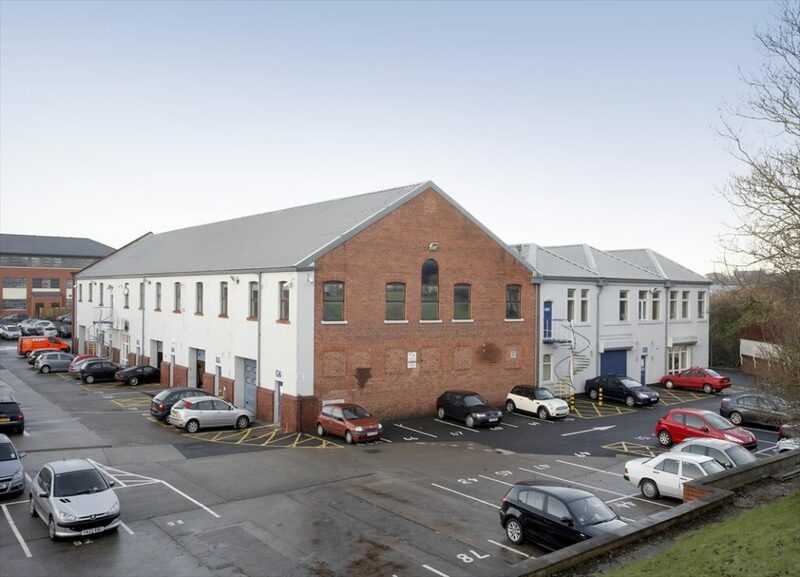 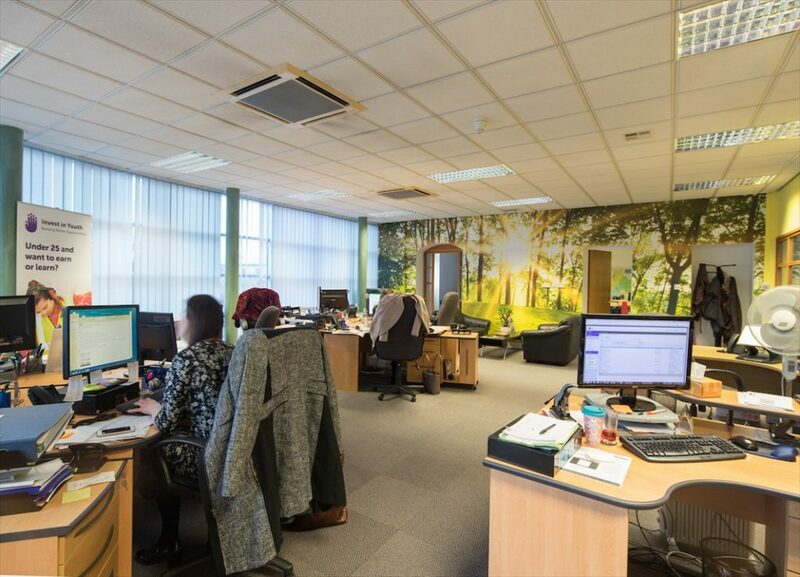 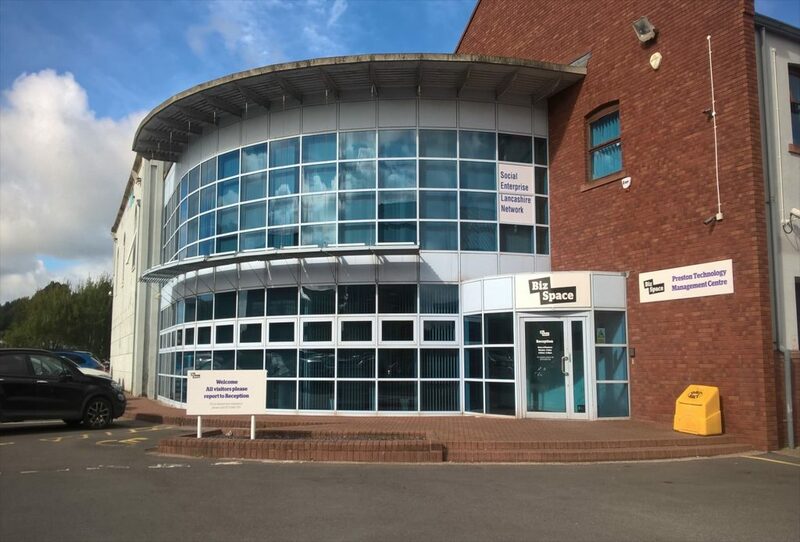 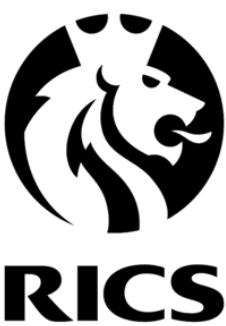 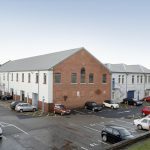 The centre comprises a combination of modern offices, high tech industrial units, studio space, commercial units and workshops on a self-contained campus. 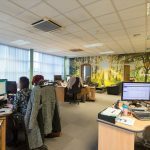 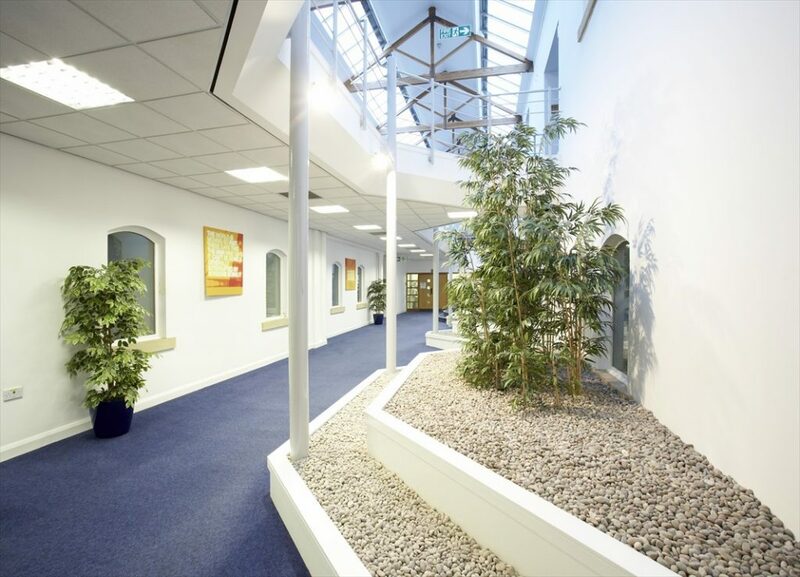 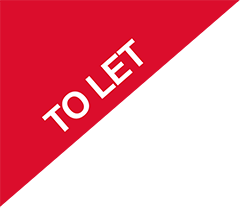 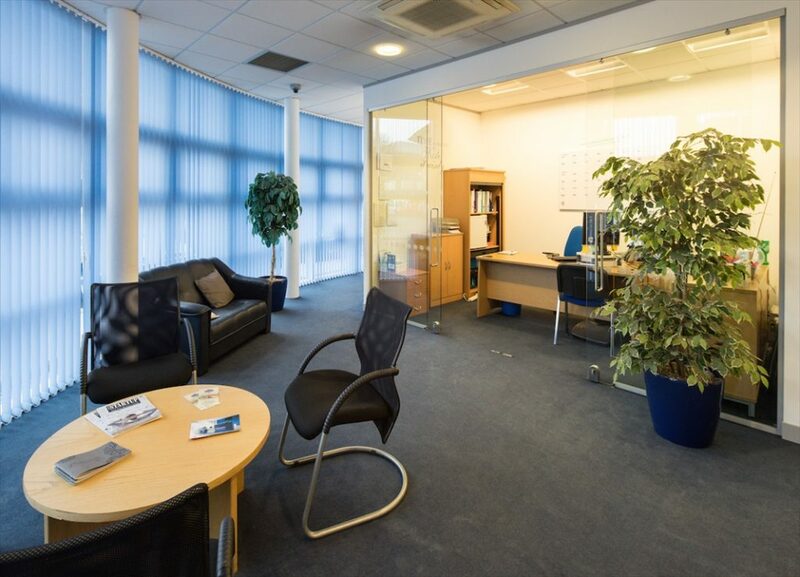 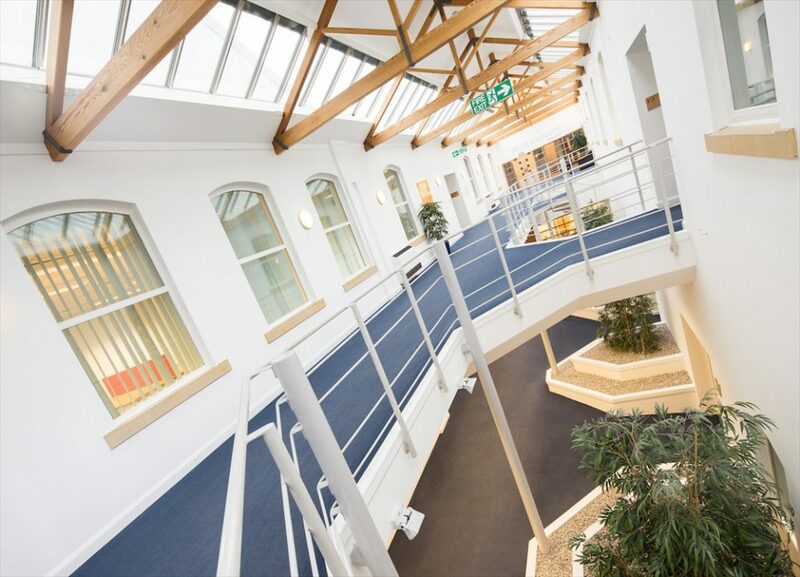 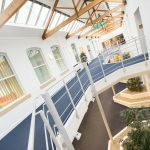 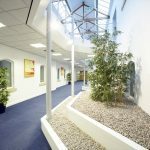 The self-contained multi-let office units open onto a landscaped courtyard with a full ceiling to floor atrium.. 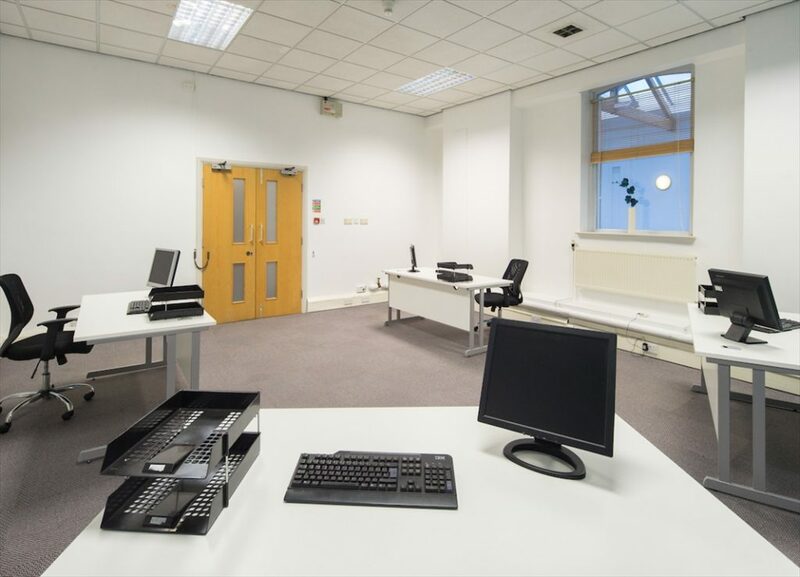 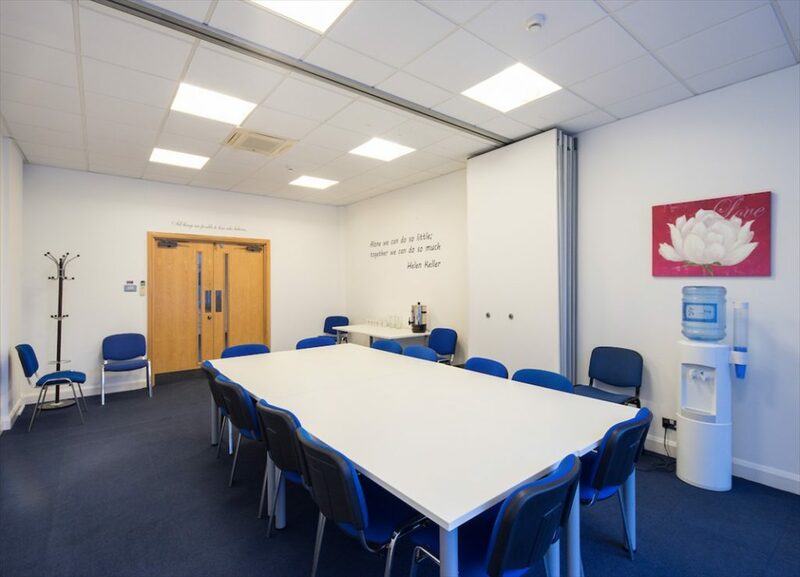 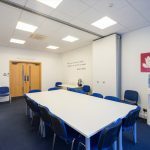 The business centre has meeting and training rooms available as alternative workspace and can be rented by the hour or on a daily basis. 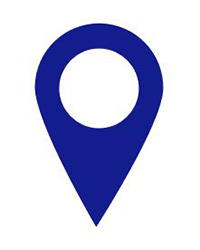 Car parking is provided on site.